I love couture shows, they're so detailed and inspirational. 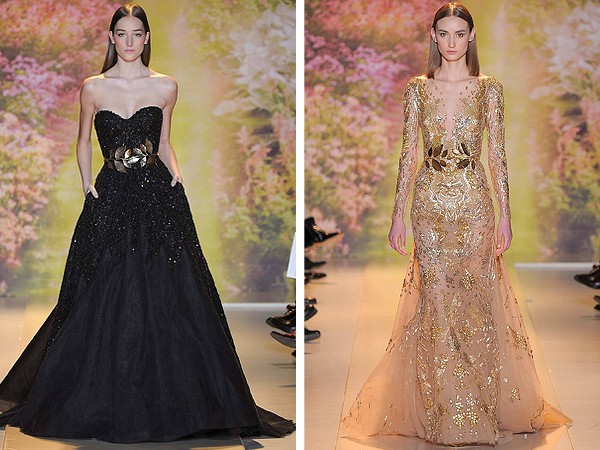 Zuhair Murad creates the most wonderful pieces of clothing, gilded and beaded and beautiful. 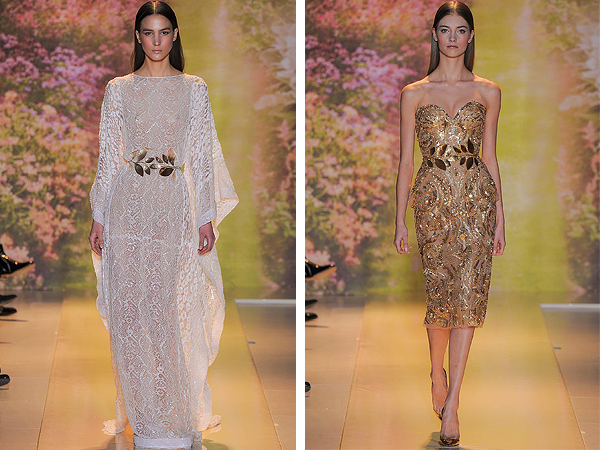 Each detail is incredible, from the silhouettes to the gold belts on each outfit. 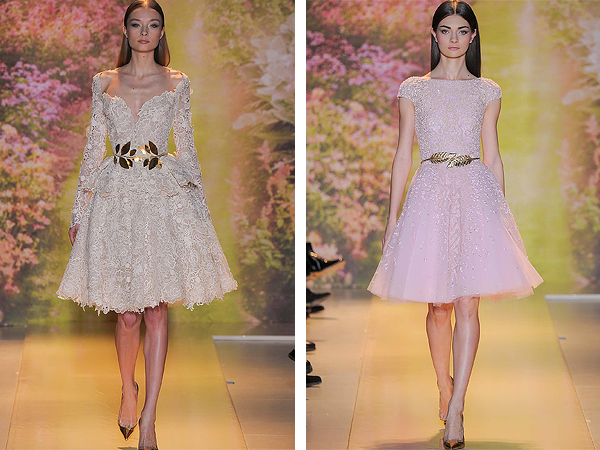 A Zuhair Murad couture dress collection is like a piece of candy, and I feel like a little kid in a sweet shop. It's a stunning one, isn't it! Thanks for reading! Each one is prettier than the last! 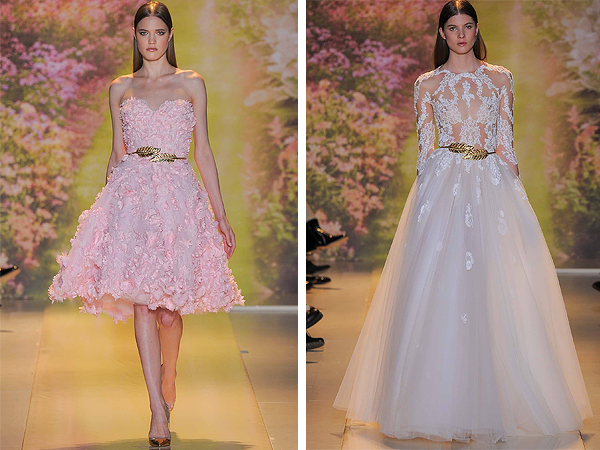 I was DYING when I first saw this collection....these dresses are gorgeous! Seriously, I think I died and went to fashion heaven. Actually, there was no need to be overly concerned about the sizing as the back part of the dress is completely adjustable and you can tighten or loosen the long ribbon to fit to your size.